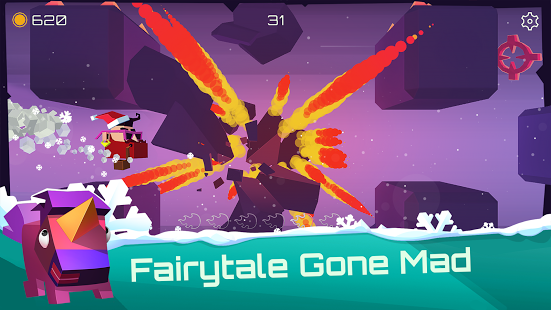 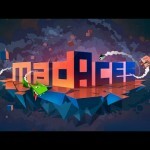 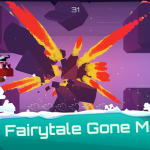 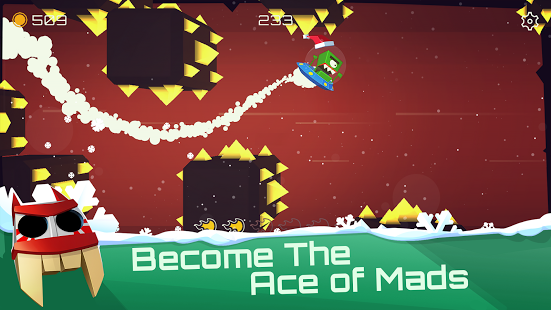 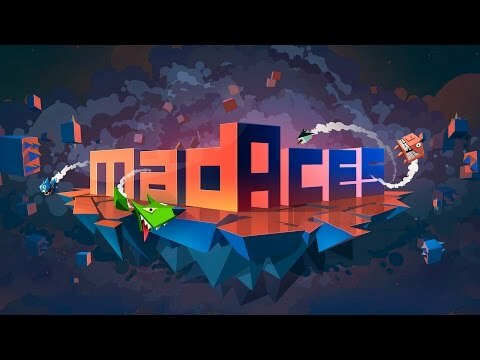 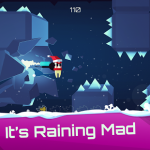 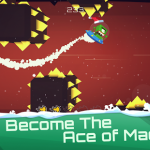 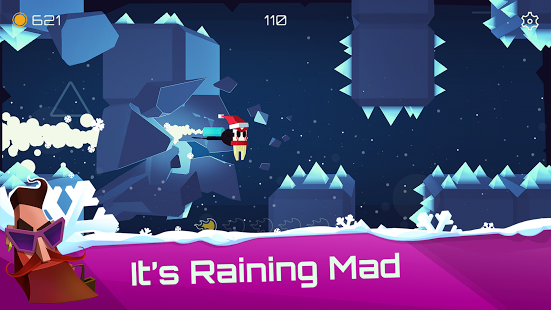 Join Mad Aces on their most epic flight yet!Mad Aces is one of the fastest, toughest and most exhilarating runner to hit Google Play! 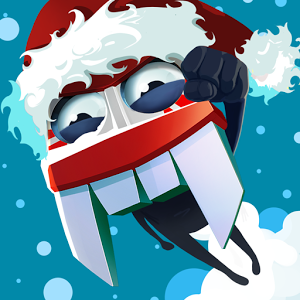 It’s Christmas time! 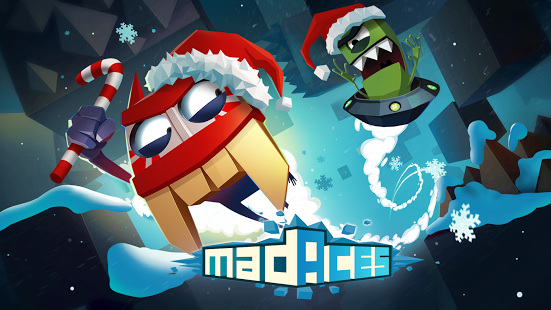 Meet 10 brand new Mad Aces, including 5 Special ones, in their first ever winter holiday frenzy! 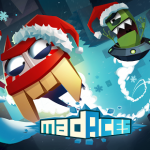 We wish you a Batty Christmas and a happy Mad Year!